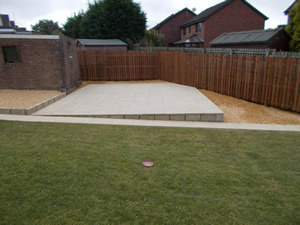 We supply and lay quality patios and paths in a wide range of styles and colours. 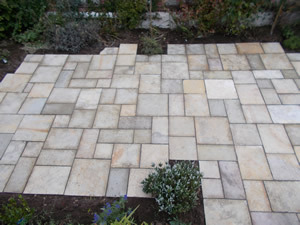 There are many variations and designs to choose from including natural stone or normal decorative slabs. 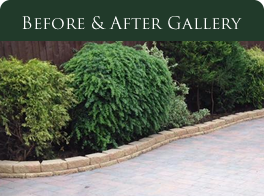 Both natural and decorative slabs can be laid formally or with design incorporated.